Home > Retail > Is unified commerce putting the customer experience back on center stage as it should be? In these days of fake news, there is a tendency to dramatize the fact that change is constant and occurs gradually but happens suddenly. I would like to shed some light on the retail apocalypse, the digital revolution within retail and the fact that the industry will never be the same again…ever. Is this true? 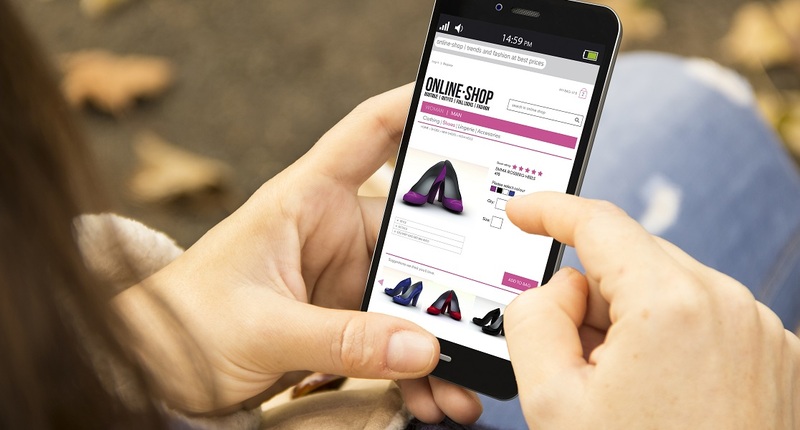 Or is it just that digital change in the retail industry has occurred gradually, but now seems to be appearing suddenly in consumer-centric industries as well? If I were to agree with anything, then yes, this is a transformational evolution, and the view that retail and wholesale activities are once again about us, the customer, is something good. Current technology has increased the speed by which this change is occurring, but the fact that the world is becoming a truly global commercial arena is also a new condition that we must learn to live with. Country-specific conditions vary as well, and the hard-landing that we see tendencies of, especially in the US (Forbes article: Retail Apocalypse? The Sky Isn’t Falling — The Sector Is Just Evolving), is not so evident in countries of less commercial maturity or those that are less penetrated from a store perspective. In these, we see more of a soft-landing or continued shift from physical to digital. The recent Alibaba Group’s Singles Day sales not only shows the shift in the buying power from west to east with mind-blowing record numbers from one of today’s leading marketplaces but it also shows the transition to successful modern retailing that entails omni-channel commerce capability as we have come to know it. Note. Extract from Unified Commerce Landscape report by IHL Group and NCR Corporation. The paradox here is that the new opportunities offered by the cloud enable a reality with loosely coupled systems and the appearance of unified commerce, initiated in many ways through a one-truth strategy. The focus once again is only on appearance and not also on capability as it should be. But don’t just take my word for it; see Gartner’s analysis, Critical Capabilities for Single-Instance ERP for Product-Centric Midmarket Companies, on the topic. 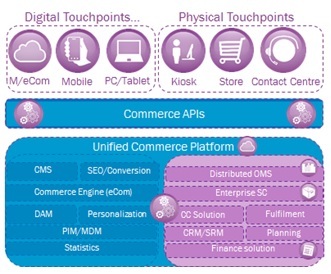 Unified commerce means that you connect to the new, continuously expanding digital touchpoints and to the physical, more traditional touchpoints via a commerce API interface. 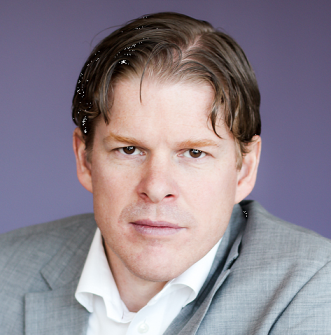 Technology will not, however, realize the full potential of the customer experience. However, in today’s digital world it is a prerequisite. How this is being realized is probably as unique as the plethora of customer journeys of interaction we, as consumers, have with your brands across the globe. But, as customer experience providers you need to start climbing the value ladder and increase your ability to compete in this digital world of commerce. I welcome comments on this topic, topics concerning retail and wholesale or customer centricity issues. If you have questions or comments about the above, we’d love to hear them so please leave us a message below.